Every animal gets his proper diet in its natural environment. Domestication is made by adapting the animal diet. Feed need to meet the nutritional requirements of the animal and to reduce the variations which could be encountered in their natural environment. 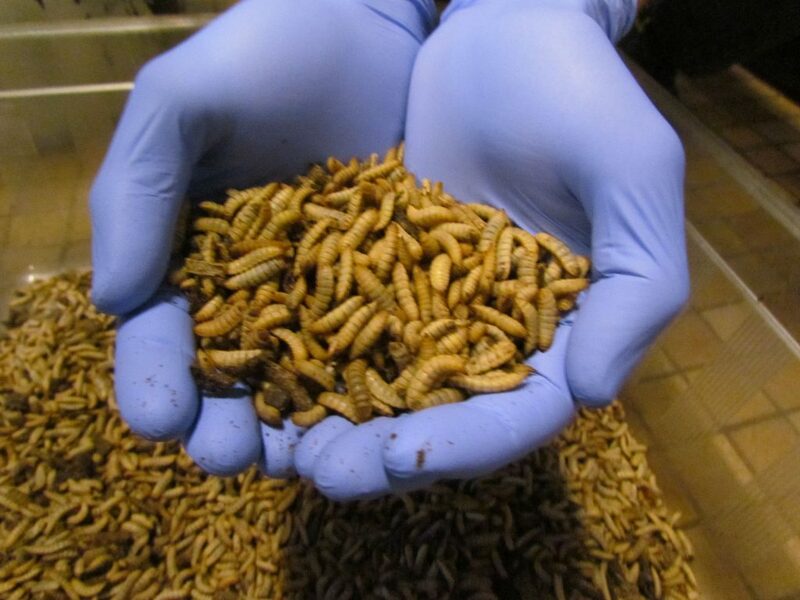 The company got positive outcomes on its rearing of Black Soldier Fly but is still improving day by day its performance. Different R&D programs are lead by the team on this topic. Insect is a new branch of agriculture and still needs a lot of progress to become totally efficient. 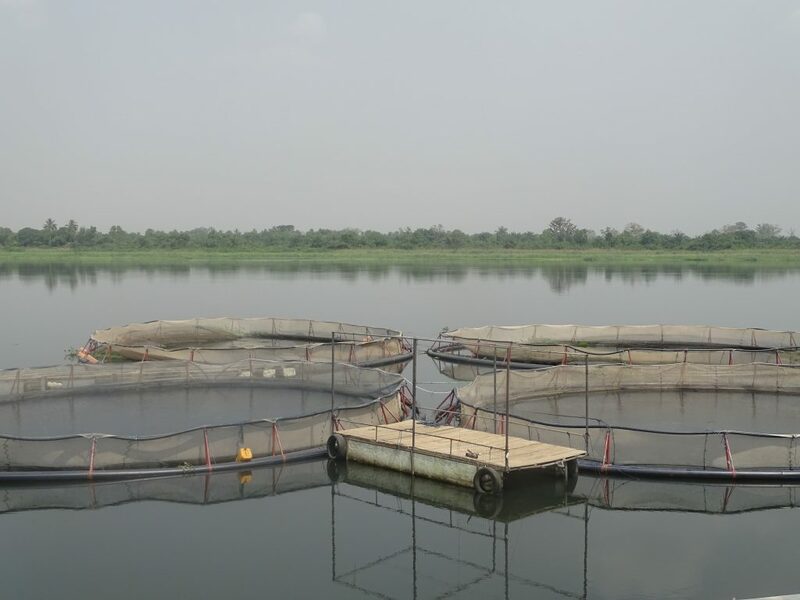 Cycle Farms opted to design its products to two animal production sectors : fish farming and poultry. These two areas have the biggest consumption for soy and fish meal, the substitution target of insect meal. Moreover, insect has is naturally present in the diet of poultry and fish. Its amino acid and micronutrients profiles do not allow the insect meal to fully replace fish meal in the recipe of final feed. However, the substituted part of fish meal reduced the environmental impact of CycleFeed.